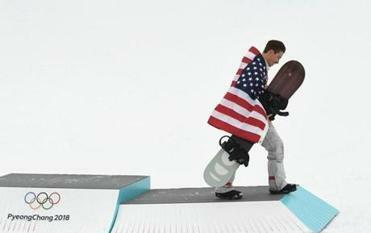 Shaun White competed to win the final of the men&apos;s snowboard halfpipe. PYEONGCHANG, South Korea — The pressure was real. So were the tears — of joy, relief, redemption. 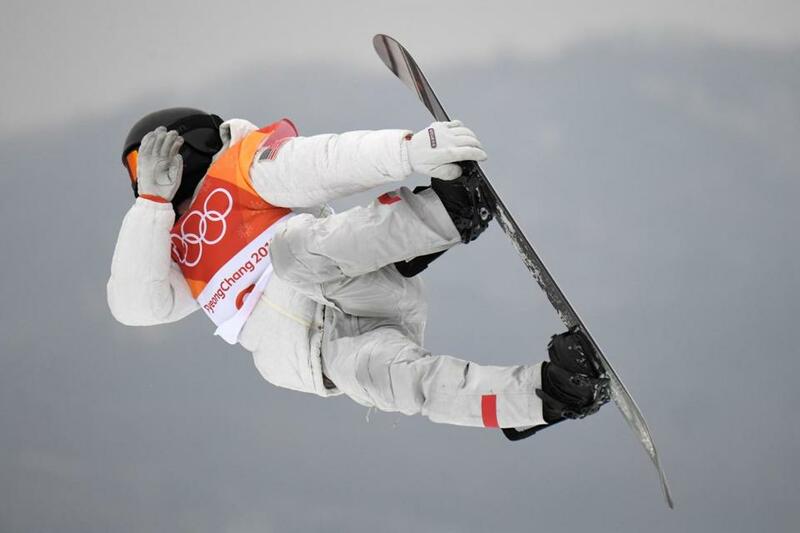 This is why Shaun White keeps going. This is why the snowboarding superstar keeps coming back to the Olympics, a journey that’s seen him evolve from teenage phenom to global brand to living legend. One with a perpetual target on his back and impossible expectations to meet. The stakes left him little choice. 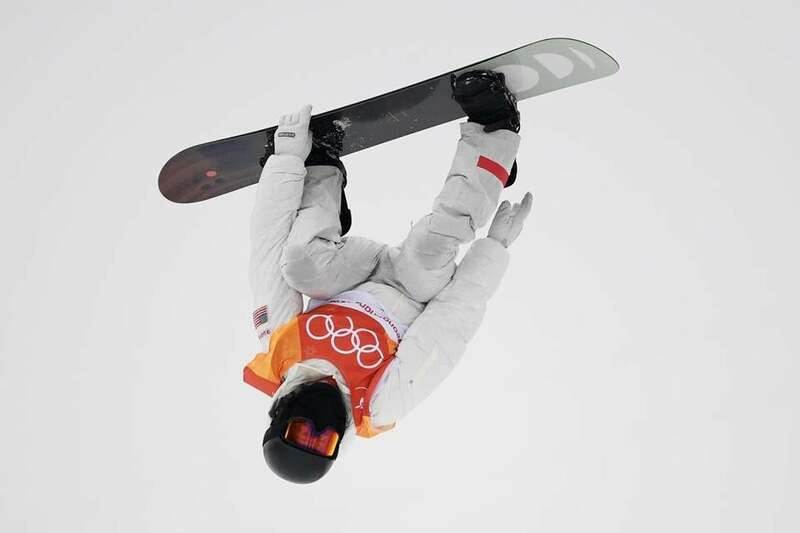 Rising star and heir apparent Ayumu Hirano had snatched the lead out of White’s hand during the men’s halfpipe final, throwing a spectacular epic second run to vault into the lead and put a portion of White’s Olympic legacy at risk. Shaun White was asked about sexual misconduct allegations after winning his third gold medal. But let’s not forget, there’s no question to ask if there are no accusations to begin with. One deep breath, a half-dozen near flawless tricks — including back-to-back 1440s, a trick he never landed in competition before these finals — and one seemingly interminable wait later, White’s return to the top of his sport was complete. When his score of 97.75 flashed, more than two points clear of Hirano and almost six clear of Australian bronze medalist Scotty James, it all seemed worth it. The long road back from disappointment in Sochi four years ago. The painful recovery from a crash in New Zealand last fall that required emergency surgery. The notion the man who for so long served as a pioneer had been surpassed by the next generation. Funny, it didn’t show as he became the first American male to win gold at three separate Winter Olympics. Speedskater Bonnie Blair won gold in the 1988, 1992 and 1994 Games. The gold was also the 100th overall gold for the United States in the Winter Games. White took to the air during the competition. James, White and Hirano traded electric runs during qualifying on Tuesday, ‘‘sending it’’ in snowboarding terms and sending a bit of a message in the process. The three have eyed this showdown on the world stage for months and Hirano — who edged James in the X Games last month, an event White opted to skip after locking down a spot on the US Olympic Team — shrugged when asked if he was concerned about the 98.50 White put up on Tuesday to earn the right to go last in the finals. ‘‘I know what he does and he knows what I do,’’ Ayumu said. Hirano missed an opportunity to go even higher when he washed out on his final run. James put together an unspectacular last set, setting the stage for White. He called the opportunity to go last his ‘‘good luck spot.’’ And with good reason. He went last during his gold medal runs in Turin in 2006 and Vancouver in 2010. While the culture of snowboarding occasionally finds itself at odds with the competitive nature of the sport — James openly questioned the judging before the Games and even said he’s ‘‘not huge on perfect scores’’ — White embraces it. His gold in Turin as a mop-topped 19-year-old helped launch him into a global brand. His repeat performance in Vancouver four years later, one he finished by stomping a ‘‘Double McTwist 1260’’ with gold already in hand, cemented his status as arguably the greatest ever in his sport. Injuries started to pile up. He arrived in South Korea with stitches in his mouth from that spill in New Zealand that still hadn’t fully dissolved. Labeled as snowboarding’s next big thing at 13, the 5-foot-2 Hirano is a twisting, flipping, boundary-pushing whirl hardly afraid at taking on his idol.